"I purchased a new 2011 Sierra and the experience was..."
I purchased a new 2011 Sierra and the experience was excellent. The finance person, Tony, was a pleasure to deal with and not "pushy, but explained the advantages of financing. The sales person was friendly and very knowledgeable. The overall environment was upbeat, friendly, and very clean. 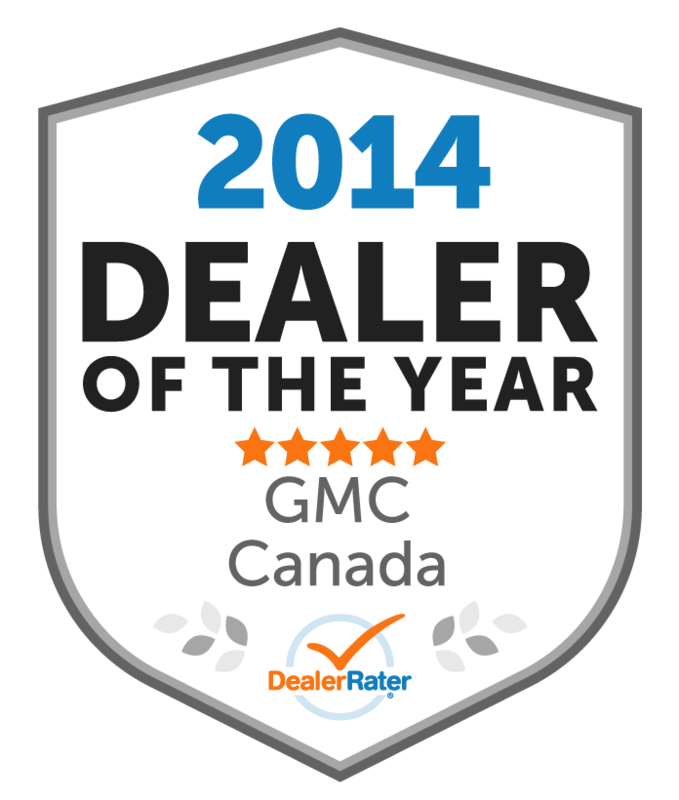 I will recommend Capital GMC to everyone I know purchasing a vehicle. 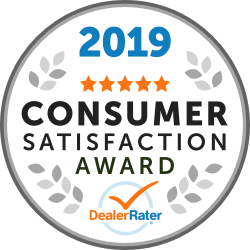 "very fair to deal with..will definitely recommend to..."
very fair to deal with..will definitely recommend to friends and family. Gord Procyshen and team are great to deal with! I love my new ride! "I have given this dealership this rating because when i..."
I have given this dealership this rating because when i purchased my truck they werent pushy. Answered all my questions and kept it in the price range i wanted. Very friendly staff from salesman to finance manager. "The Capital GMC Regina Sk , It gives me a great..."
"After purchasing my first brand new car at Capital GMC,..."
After purchasing my first brand new car at Capital GMC, Regina Saskatchewan, I came away with a new outlook on car dealerships!!! Certainly the professionalism was top notch. With ease I was taken through the buying process and options. All choices were ultimately mine to make. Thoroughly satisfied with the information given and questions answered to help me to find just what I was looking for. After all this was my first new car purchase!! Had a concern that my financial assests may be short but was amazed to be shown how to make my money work for me. Certainly felt aware instantly of the comfort within the dealership, all staff with smiles and Brittany Barbonoff was really fun and knowledgeable to talk with. I went in nervous, as car dealerships can be quite intimidating with their powerful sales push. I did not feel pushed or pulled but rather informed.... and did feel this was the selling point for me. I was able to ask my questions, get answers and think things through without any feelings of hurry. It was a learning experience for me! Brittany Barbonoff as well as other professionals within the beautiful State of Art Capital GMC building where I felt welcomed the moment I entered was truly amazing for me. I could have hung around all day. I have recommended family and friends to go experience what I did in Regina, Saskatchewan. 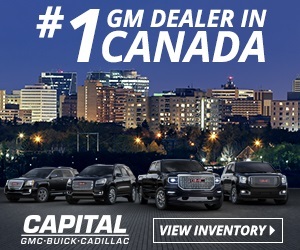 "We have been dealing with Capital GM for several years,..."
We have been dealing with Capital GM for several years, everyone in my family has bought a car or two from Capital, thats 6 vehicles. We have always been treated fairly and get what we want, not like other dealers who try and get you into any vehicle. I love the atmosphere when you walk into Capital, you're always looked after promptly by professional and approachable employees!! And I really love the fact that they have women working all areas of the business. I have dealt with Brittany Barabonoff for a lot of my purchases and questions. She's young and knowledgeable and I feel so comfortable with her getting me the vehicle I want and at a price we are both happy with!!! "I do not know where to begin with this dealership.. from..."
I do not know where to begin with this dealership.. from the receptionist to the mechanics....EVERYONE They are simply FANTASTIC. From the time I walked in, to the time I left, I was treated like GOLD or, more like FAMILY. They are EXCELLANT people to talk to,joke with,the list goes on and on... They actually LISTEN to what the customer wants,needs,etc and are NOT looking just for the mighty dollar... I would NOT take my business anywhere else. I WILL recommend them and Capital GM to anyone and everyone I know and come to know... NO HESITATION They get my vote for Number 1 BIG.. BIG..THANK YOU!!!! to Everett Agopsowisz and Matt Fisher for making my buying experience a GREAT ONE!!!!!!!!!! HATS off to everyone at CAPITAL GM I WILL BE BACK!!!! !